The Industrial Paternoster (IPN) Vertical Carousel saves time and money by optimising picking processes and minimising picking errors. 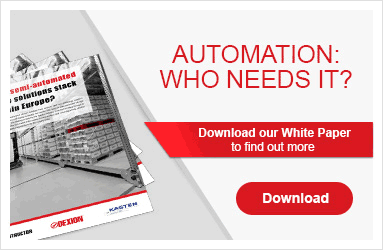 It requires up to 75% less floor space compared to conventional warehousing solutions. The IPN uses vertical rotation to transport goods to the operator by the shortest possible route, making it ideal for simple manual operation, host-controlled order picking or highly efficient batch-picking. It is particularly suited for fast order picking of small parts and can be easily customised, with its shelving, intermediate shelving and partitioning equipment adaptable to various height requirements.